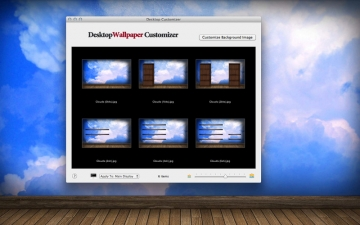 Desktop Wallpaper Customizer | Mac App Storeのアプリ検索・ランキング BuzzMac! 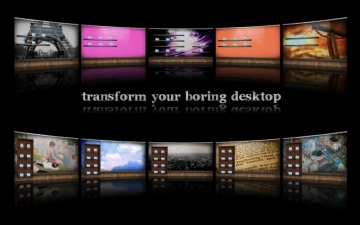 Desktop Wallpaper Customizer gives you the power to create endless variations of the coolest desktop images this side of Cupertino. 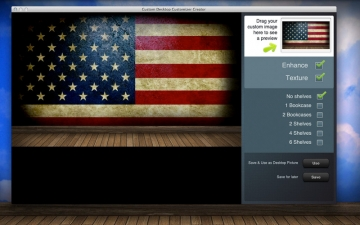 The app includes a super simple interface easily which allows you to drag and drop in your own images to create a new funky Desktop Picture and click/boom/done. 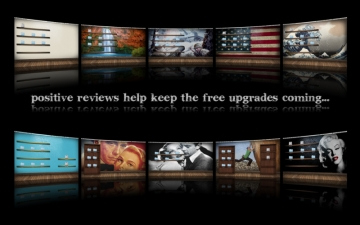 • Change Images as many times as you like. Supports multiple monitor setups via drop down menu.